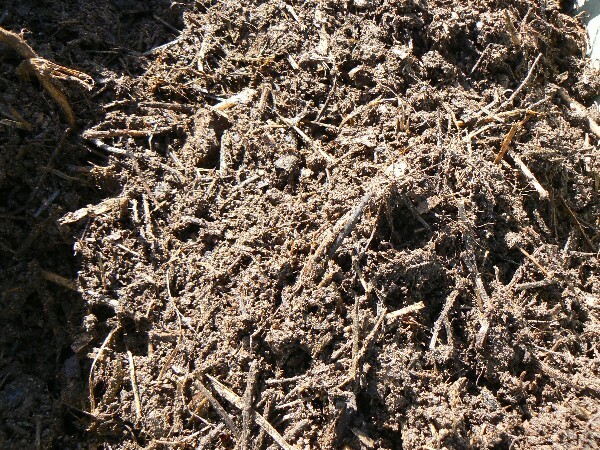 How to Analysing the soil from your vegetable garden. 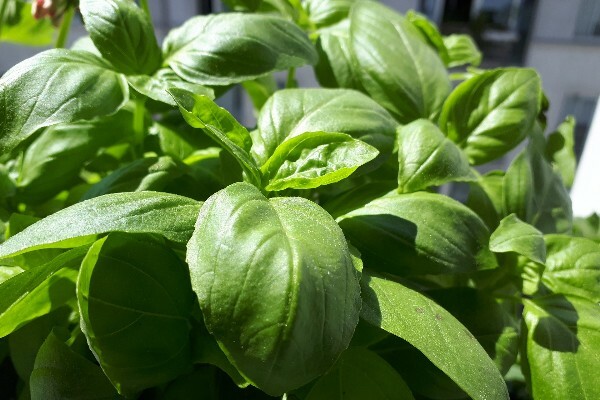 Sweet Basil, all you need to know to grow it. 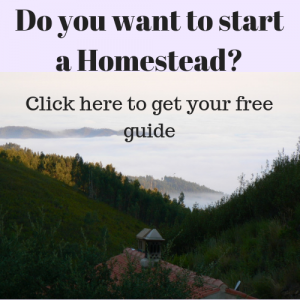 About the soil in your vegetable garden, what you need to find out.